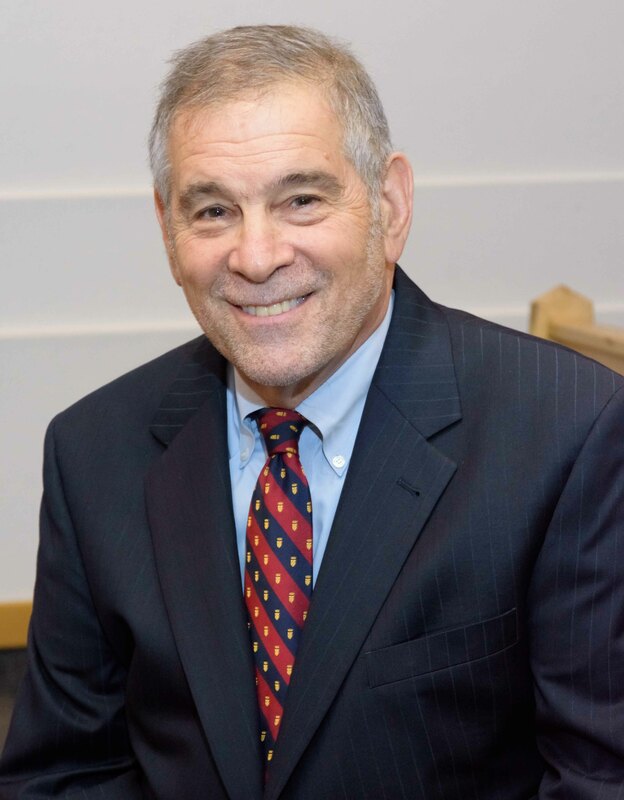 Dr. Michael Berenbaum is a writer, lecturer, and teacher consulting in the conceptual development of museums and the historical development of films. He is the director of the Sigi Ziering Institute: Exploring the Ethical and Religious Implications of the Holocaust and a Professor of Jewish Studies at the American Jewish University in Los Angeles. He has served as Executive Editor of the Second Edition of the now classical Encyclopedia Judaica, which as awarded the Dartmouth Medal of the American Library Association for the outstanding reference publication of 2006. For three years, he was President and Chief Executive Officer of the Survivors of the Shoah Visual History Foundation. He was the Director of the United States Holocaust Research Institute at the U.S. Holocaust Memorial Museum overseeing its creation and later directed its Research Institute. He has also developed museums in Macedonia and Poland, Mexico and in Philadelphia, Dallas and Skokie. Berenbaum is the author and editor of twenty two books, scores of scholarly articles and hundreds of journalistic pieces. In film, his work as Co-Producer of One Survivor Remembers: The Gerda Weissman Klein Story was recognized with an Academy Award, an Emmy Award and the Cable Ace Award. He was the historical consultant on The Shoah Foundation’s Documentary, The Last Days, which won an Academy Award for the best feature length documentary of 1998. He has been interviewed and a historical consultant for scores of films. Michael Berenbaum resides in Los Angeles. Will the Memory of the Holocaust Divide Us Rather than Unite Us? “By the Rivers of Babylon, we sat and we wept as we remembered Jerusalem.” We have known since Biblical times that the place from which you remember an event shapes how the event in remembered. The Holocaust is remembered differently in Jerusalem than in Johannesburg, in Washington than Warsaw, in Budapest than in Berlin. American Jews, European Jews and Israeli Jews remember the Holocaust differently and take away increasingly dramatically different lessons from this most formative event of contemporary Jewish identity. Within the next decade remembrance of the Holocaust may divide us rather than unite us. Israel won its most sweeping victory in history in June of 1967, reuniting Jerusalem, returning the Biblical lands of Judea and Samaria and having more lands under Jewish sovereignty than at any time since the Kingdom of Solomon, and yet, from the perspective of history, the war has still not concluded and the battle is still ongoing. What is the impact of the Six Day War a half century later?